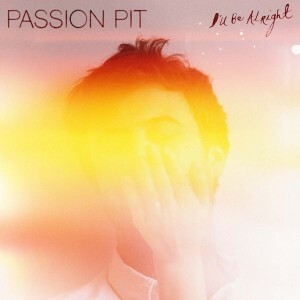 Driven mainstream pop, mixed of english songwriting, a touch of live energy, one of electro dubstep influenced and you’ll get somewhere closer to the irresistible new single of the Passion Pit’s new single I’ll be alright ! Their new album Gossamer, available July 23 (UK)/July 24th (US) is going to be one of our biggest hope of the summer to be able to dance on something sounding like music ! I can’t wait !